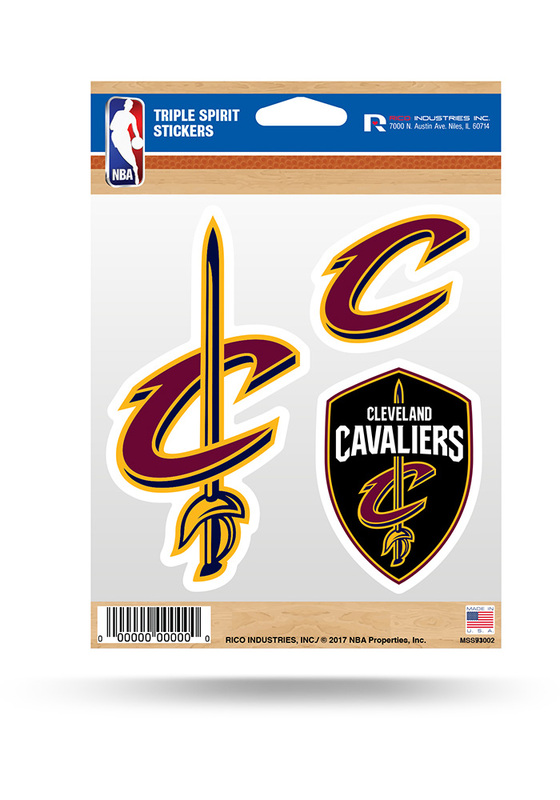 This Decal features a 3pk decals of team logo and team name and will look great on any car. Love this pack. I have one on my car, laptop, and tumbler. Easy to take off the sheet without ripping.